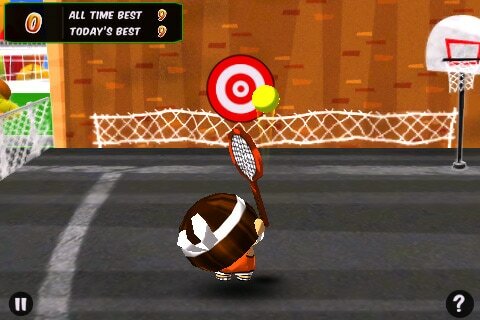 Over 2.5 million downloads! #1 downloaded sports game in over 40 countries!Chop Chop Tennis is a unique action tennis game. 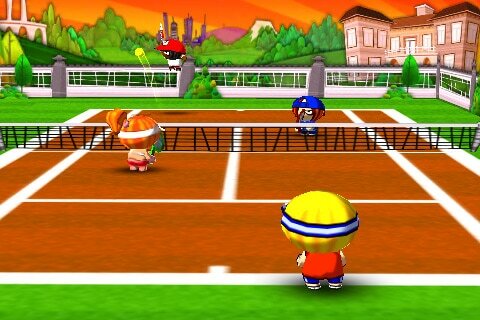 Chop Chop Tennis is certainly the most frantic, intuitive and enjoyable tennis game ever created for your iDevice! 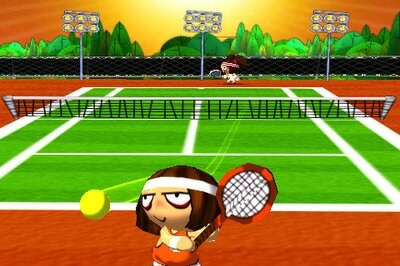 Play as one of the 8 original characters and enhance your experience with the Ultimate Pack available in the Chop Chop Shop: 10 new characters, 5 new tennis courts! 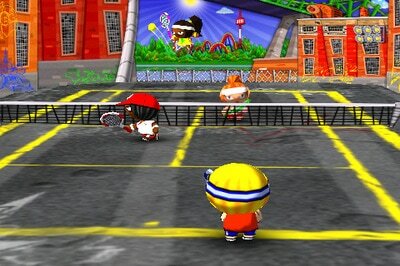 Play exhibition or tournament games, in single or doubles!